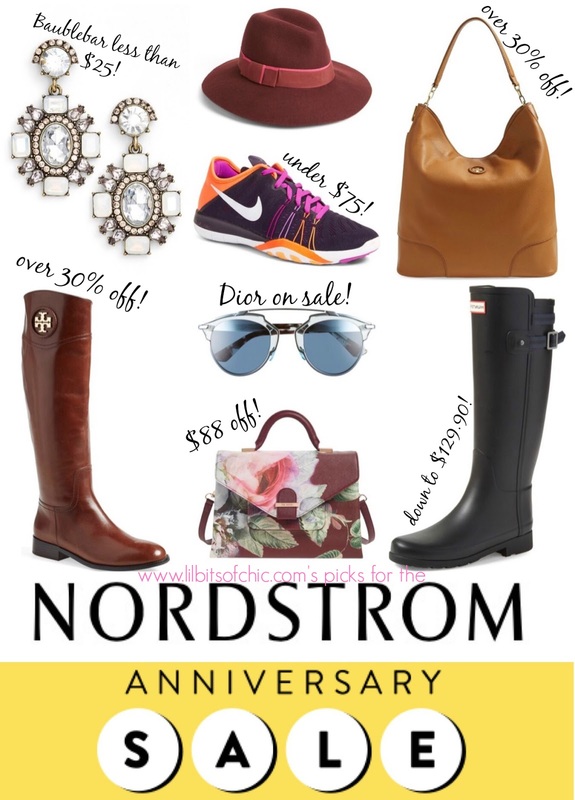 It's July 14th, a Nordstrom Card holder's holiday because Nordstrom card holders can shop the Anniversary Sale eight days earlier than the public to save big on brand-new arrivals. If you don't have a Nordstrom Card do not fret, your chance at these highly reduced item is coming on July 22nd. The best part about the Nordstrom Anniversary Sale is that they chop prices on brand and luxury items, I'm talking Tory Burch, Movado watches, Nike, Michael Kors, Kate Spade to name a few. Today I want to highlight what I aim for first because chances are they go out of stock- Shoes, Handbags and Accessories!